as a speciality landlady today. to be awarded the Prime Minister’s Award in 2000. Many fans in the popular cleative world of her own. Exhibitions Solo Exhibition is open all over the world. 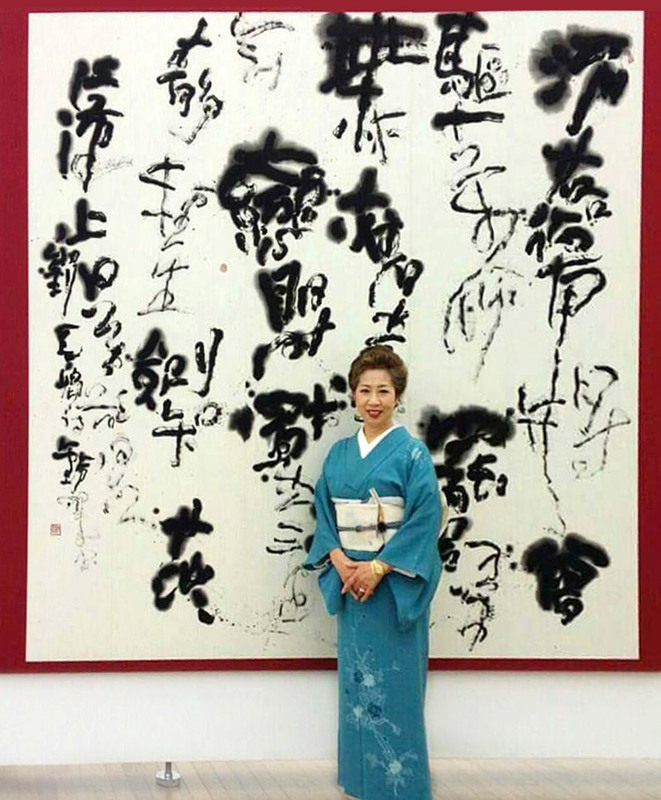 © 2015 calligrapher re-sui official site.